If you are anything like me, you are always on the lookout for something you can use to teach your children about the Bible. Or to learn yourself while teaching the kiddos. I never feel totally capable of doing this on my own. This is the week I'm being a bit more transparent about my real life struggles, and one of those is my struggle to clearly present my Christian beliefs to my children. 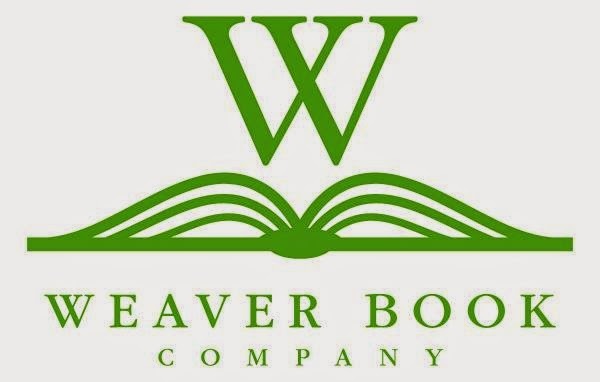 Introducing Weaver Book Company - and their brand new Bible Fluency Complete Learning Kit. Have you been looking for a way to give your child a complete overview of the Bible? The heart of the Bible Fluency Kit is really in the music. Top-notch vocalists have recorded the seven songs, covering 400 (400!) Bible main themes, characters, and events. Besides the music though - Bible Fluency includes 400 color-coded flashcards, 2 DVDs with an instructional guide, and a workbook. The flashcards feature simple and easy to remember learning icons that correspond to particular lines in the song lyrics. The workbook goes deeper to connect the learner directly to the passages in the Bible that form the basis for the lyrics. And the teaching DVDs with instructional guide go even deeper by providing 22 lessons taught by Dr. Kenneth Berding, a Bible professor at Biola University. Bible Fluency can be used in a variety of ways. It works well for individual study, group study as a Sunday school class or Bible study, or as homeschool curriculum. And as an added bonus -- lesson plans, handouts, tests and quizzes can be downloaded for free at BibleFluency.com. Read a full review of the Bible Fluency Kit on LJSKool. 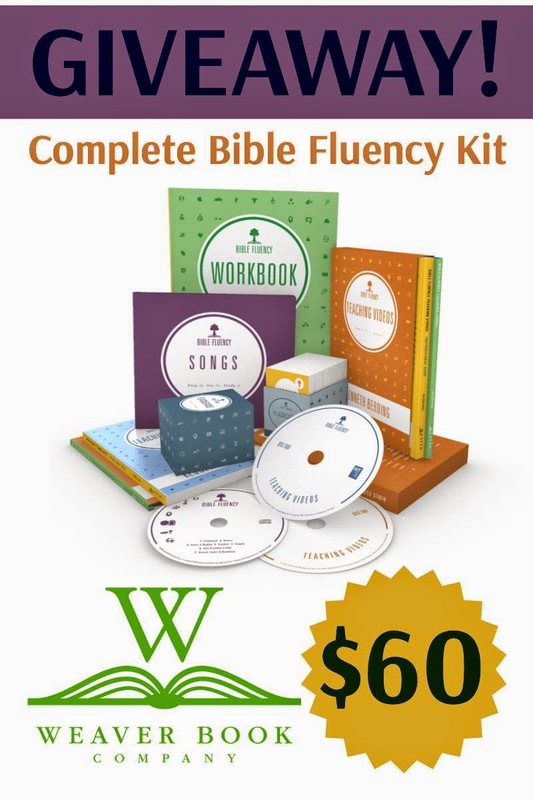 The Homeschool Blogging Connection team is delighted to bring you this giveaway for the Bible Fluency Complete Learning Kit from Weaver Book Company valued at $60. All entrants in this giveaway will be added to the Homeschool Encouragement and Weaver Book Company email lists. You must be 18 years old or older to enter, and live within the United States. Please read the full terms and conditions before entering.